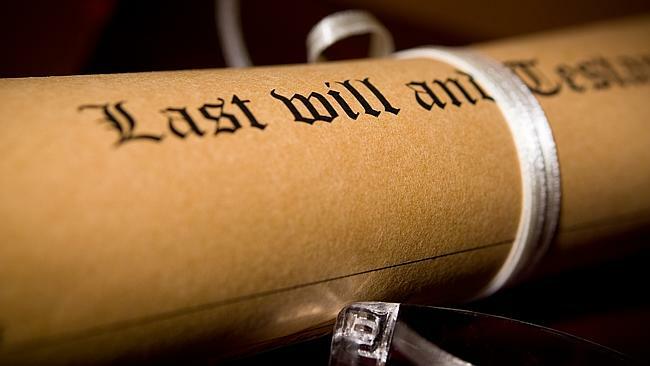 Who can contest or challenge a will? Disputes about the validity of Wills or entitlements under Wills arise in a number of circumstances. Where there are two Wills made close together. Where there is a doubt about whether the testator has actually executed the Will. Where there is a degree of doubt about whether the testator/ had the capacity to make the Will which is the subject of the dispute. 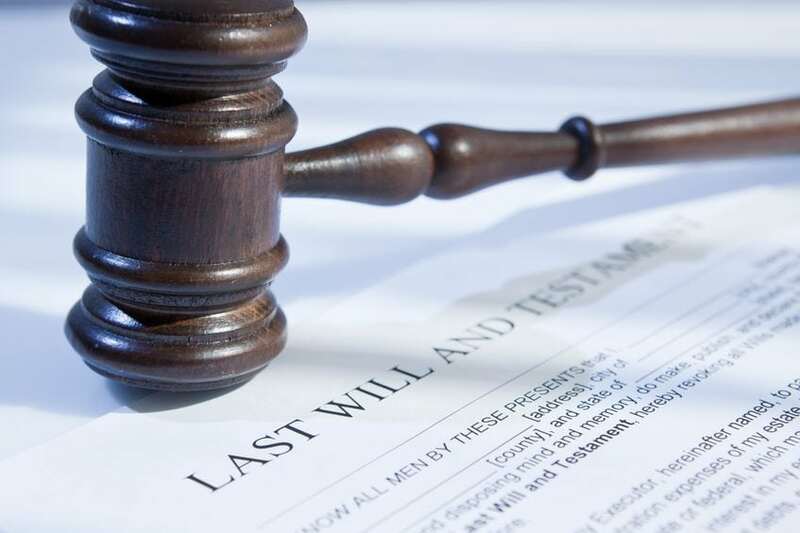 If you decide you wish to challenge or contest a Will because the Will is unfair, fraudulent, or undue influence was used on the testator when the Will was drafted, you should contact a solicitor for a consultation as soon as possible as time limits to your claim may apply. During the consultation, the solicitor will request information from you such as your relationship with the deceased, the circumstances surrounding the drafting of the unfair Will in question, the contents of the unfair Will, and why you consider the Will to be unfair. The solicitor may also ask for additional documentation from you to assist in assessing the type and merits of your claim.